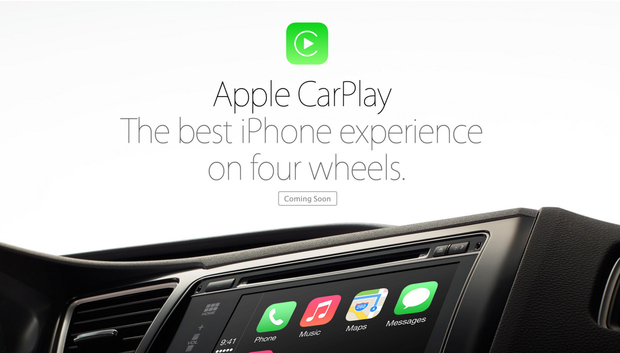 Today, March 3rd, Apple announced that their new creation called CarPlay will be rolling out here shortly. On a day to day basis we're attached to our phones. We wake up and rub our eyes while we check our text messages and we go to sleep checking our emails. Mobile technology solves our spelling mistakes, gives us the ability to stay in touch with friends through social networking sites, allows us to send texts and make calls, surf the web, play games, listen to music, guide us to our destination, and much more! There's a problem that arises with our connection to our devices; we can't seem to disconnect from them, even when we're driving. Did you know that each day in the United States more than 9 people are killed and more than 1,060 are injured due to distracted driving? Even if you know that, you and many others, it still doesn't stop any of our actions when it comes to using our phones while driving. We have that urge to stay connected at every second of the day. Well, Apple has decided to help you stay connected safely! 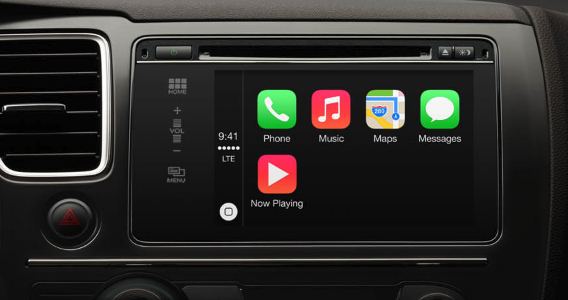 So what exactly is CarPlay you ask? It is, according to Apple, the smart, safer and more fun way to use your iPhone in the car. With CarPlay you can use Maps, make calls, listen to music, access messages and more with just a click of the button or a word from your mouth. With a push-and-hold voice control button on the steering wheel, you can activate Siri and have minimal distractions while you drive! Apple has definitely come out with an intuitive and unique way to approach and help abolish a terrible habit. Vehicles from Ferrari, Mercedes-Benz and Volvo will premier CarPlay to their users this week, while additional manufacturers including Ford, GM, Honda, BMW, Nissan, Jaguar, Subaru, Toyota, Suzuki and more will roll out (get it?) CarPlay, later down the road! Do you think this will be an efficient way to help get rid of the nasty habit of playing on your phone while driving? Apple seems to think so!